I would like more information about 36 29th Street. Sweetest home nestled on lovely quiet street in Richmore Village. Beautifully maintained. Light spaces, double-paned windows, air conditioning (!) , on-demand water heater, great separation of bedrooms. 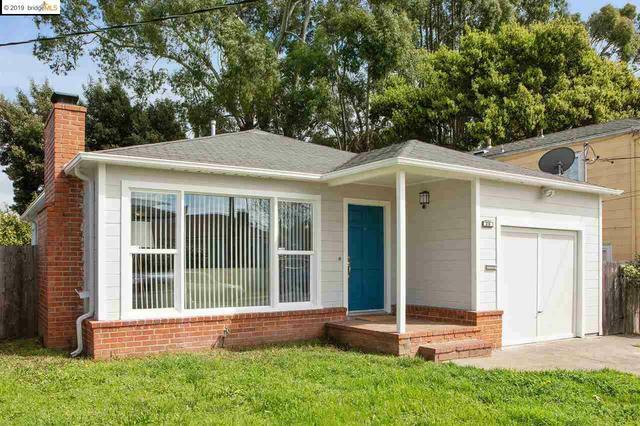 Level fenced yard, near park and public transportation including Richmond's new ferry service to San Francisco! One-level living (2-steps to entry) with attached garage with interior entrance. Perfect starter. Perfect retirement spot. And great spot for the in-betweens, too!